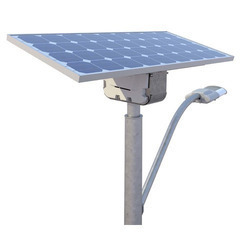 We are a leading Exporter of solar lighting system, solar home light systems, solar street lighting system, aluminum solar light, solar pv panel and solar water heater from Ahmedabad, India. 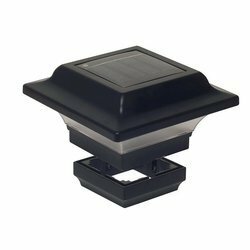 Our New design Solar Lighting System is best suitable for Home use. 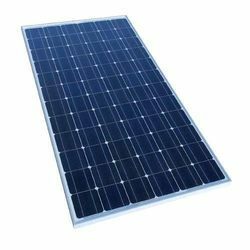 Best Quality models use and brighter LED for good vision. 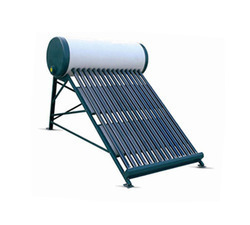 In order to keep pace with never ending demands of the customers, our company is instrumental in offering Solar Water Heater.